Microsoft is working on new Share interface and features. The new Share features will debut with the Windows 10 Creators Update. The new Share experience will be part of upcoming People app. The People app will place your most important contacts directly on the taskbar, and thus will always be visible and easily available. Microsoft’s goal is to make sharing in Windows as fast and easy as possible, and while it’s not complicated today, there are a lot of steps involved. Users still have to find the content, launch the application for the person you want to share it with, you have to find that person in the application, attach the content, and send. 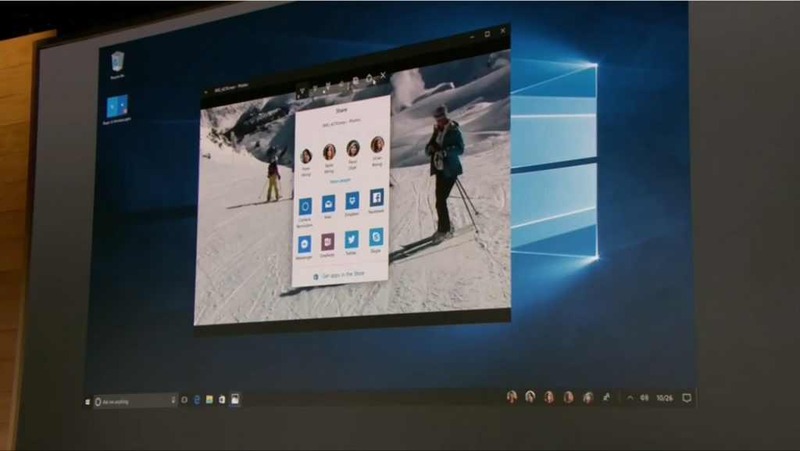 Currently, Windows 10 is using same old Windows 8 Share interface that slides in from the right of the screen. Microsoft will bring new interface and features to Share experience to Windows 10 with Creators Update. You will now be able to drag a file and folders directly onto a people icon in the taskbar. A new Share UI will pop-up, right at the location of the contact. You can also add a message to the content you’re sharing, and here they can choose between email and Skype choices. 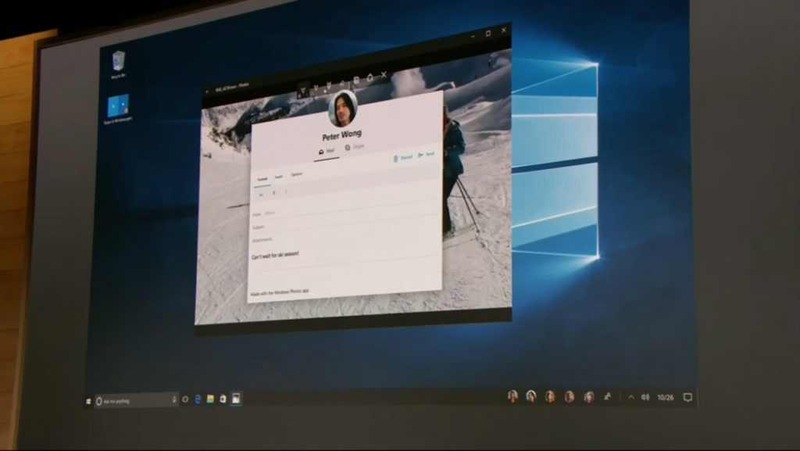 The new Share UI will also work with any application that supports Share in Windows 10.